Improving your Functional Threshold Power (the amount of power you can hold for about an hour) allows you to ride faster. In fact, it's the gold standard for predicting race performance as well as pacing since most of your race intensities are a percentage of your FTP. Most triathletes who train and race with power focus on improving this number. The traditional way of improving this number is to focus on intervals in the 10-20 minute range. While these intervals do have their place, many athletes will benefit more from shorter intervals. In fact, so many of the athletes we work with see better improvement in FTP with the shorter intervals. It's not necessary to jump straight into longer intervals, even for the most experienced athletes. When longer intervals enter the training cycle, I want my athletes to be excited about jumping into the longer stuff and not dreading the longer intervals. ​Foundational strength​ is the base of everything you'll need to put together a solid bike split. Your short term power will definitely impact your FTP. Eventually the longer stuff comes into play, but these short intervals are great at developing resiliency and strength needed for longer sustained power. In fact, I find some of my athletes get better results by sticking with these shorter intervals because it's easier to focus and stay engaged on these shorter intervals. Intensity of the shorter intervals should be right about your FTP. For non-power meter users, this is a hard , but controlled effort. Duration of the interval can be about 4-5 minutes and up to 6-8 minutes for more experienced athletes. Aim for 20 minutes of total work to begin with and slowly build on this. For pure strength and power (and less dependence on aerobic input), then I suggest doing them at a low cadence range (50-60 RPM) because the low cadence will help to isolate leg strength, which is a limiter for many triathletes. For pure FTP improvements, then I would ride at your regular cadence. You'll notice your heart rate will be a little higher compared to the low cadence. These foundational workouts will help build a stronger base throughout your season. Improving your strength and power will have a big impact on what you can sustain over a longer distance. In addition, your run will see improvements as well because the impact of the 56 or 112 mile bike will be tolerated much better with a solid foundation of strength. These steps to improve your FTP are part of The FC Method of training where we focus on building sport specific strength before adding volume. 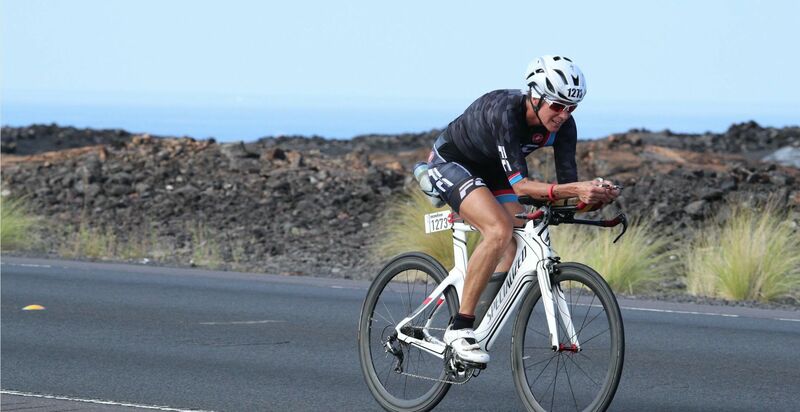 Wether you are a Kona competitor, aspiring top age grouper, or striving for your own personal best, The FC Method of training will help you race faster and stronger.